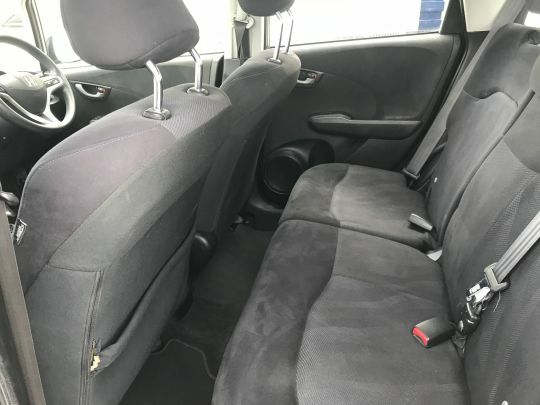 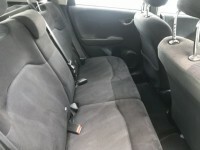 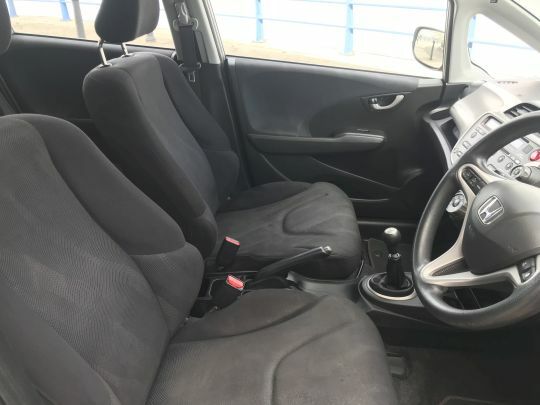 THIS VEHICLE IS A CATEGORY D LISTED VEHICLE THAT HAS BEEN PREVIOUSLY DAMAGED REPAIRED, **PLEASE NOTE THIS VEHICLE WAS NOT REPAIRED BY US OR WHILE IN OUR POSSESSION, THIS IS A HISTORIC LISTING** WE HAVE INSPECTED THIS VEHICLE AND ARE MORE THAN HAPPY TO SAY ANY REPAIRS CARRIED OUT HAVE BEEN TO A VERY HIGH STANDARD. NO TIME WASTERS WE CONSIDER THIS CAR AN ABSOLUTE BARGAIN AND ANY INSPECTION IS WELCOME. 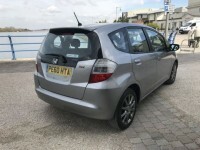 5 Doors, MANUAL (5 speed), Hatchback, Petrol, 61,181 miles, Metallic Grey. 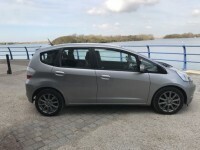 ONLY ONE PREVIOUS OWNER, Full Service history, Remote central locking, 16 multi spoke dark grey alloy wheels all with good to excellent tyres, ABS, ESP/VSA traction control, Power steering, air conditioning, Full black and grey cloth, electric adjust heated folding mirrors, rear heated screen, CD player, journey computer, rear arm rest, multiple cup holders, audio steering wheel controls, front fog lamps, rear fog lamps. 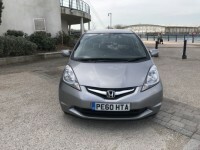 Front electric windows, rear electric windows, Isofix points, vanity mirrors, drivers airbag, passenger airbag, curtain air bags plus more standard features. 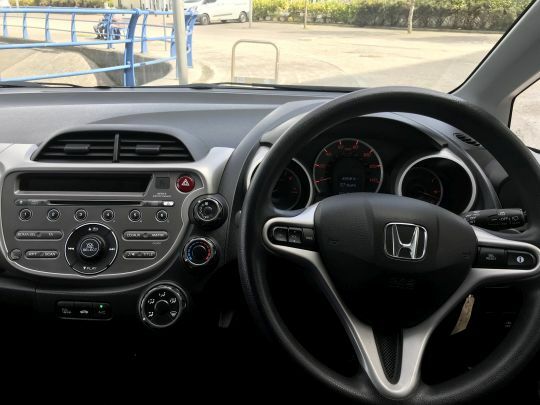 Thank you for taking the time to view our listing, we hope you find all the information you need to assist you buying your new vehicle. 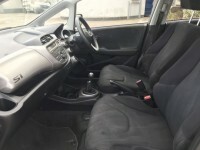 If for any reason you dont please feel free to call or email and one of our team will be happy to help A beautiful car despite it being a category D listed vehicle. 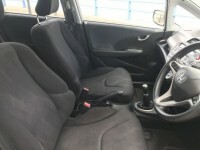 Its drive and condition cannot be faulted in anyway. 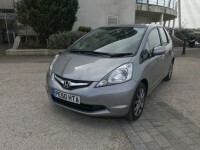 This vehicle truly is a stunning used example finished in one of the most beautiful colours. Please do not be put off by the category listing. 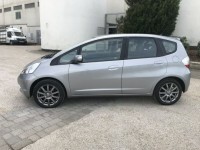 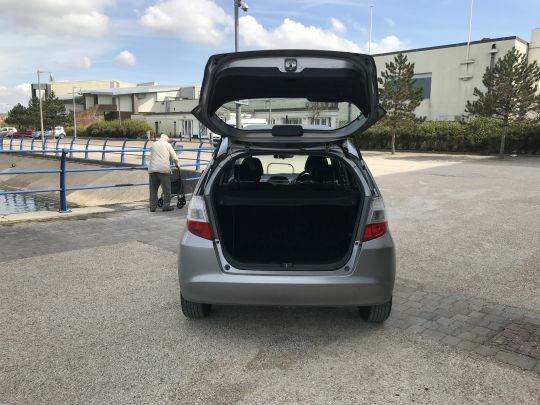 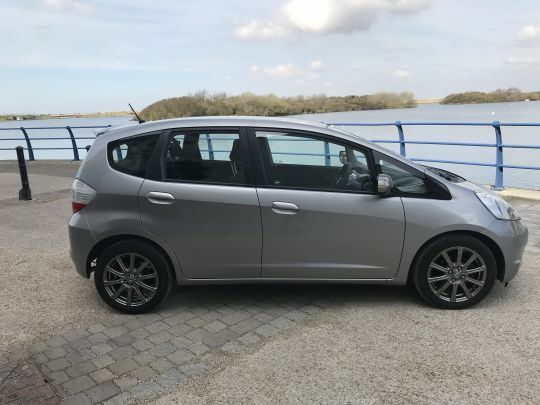 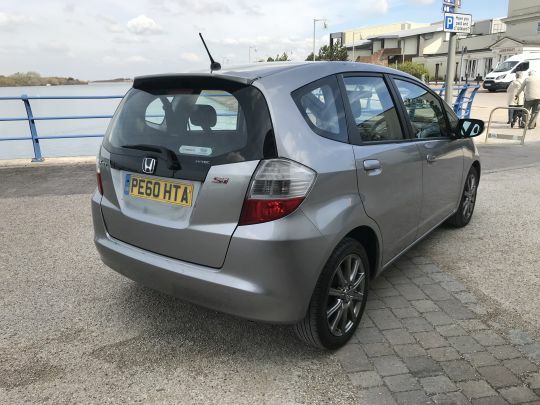 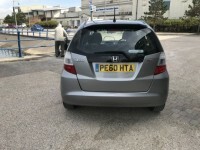 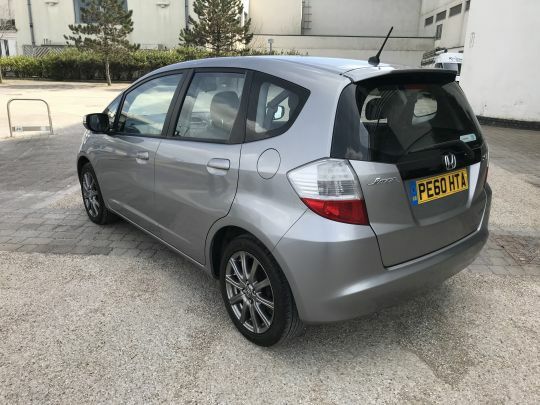 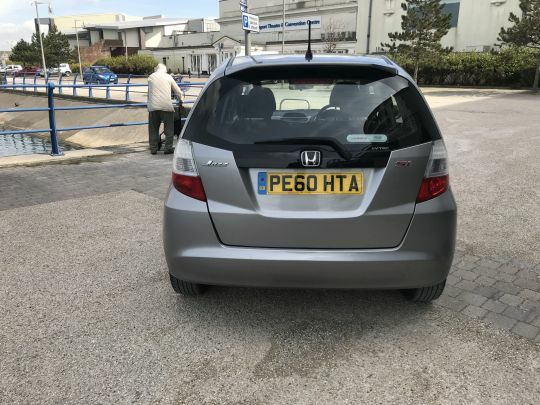 If you are in the market for a used Honda Jazz please look no further. 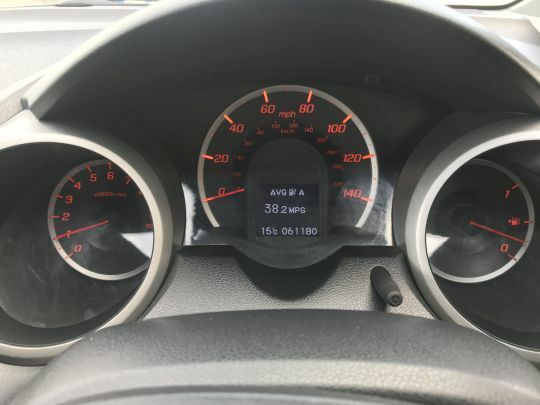 3 months warranty supplied with this vehicle (extended warranties can be purchased) we carry out a 42 point health check to every one of our vehicles to ensure our customers receive their vehicle in its best possible condition. 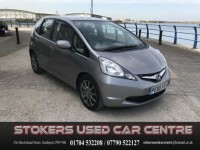 Call or email now for more information or a test drive. 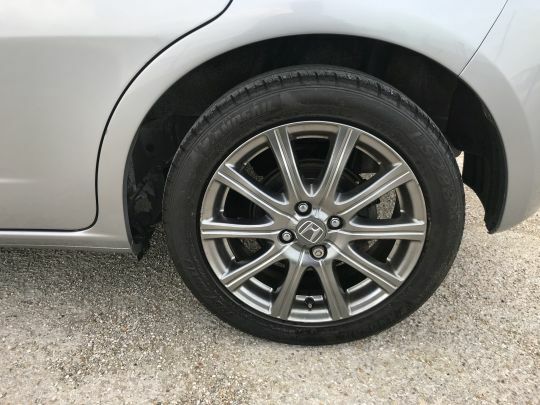 Thank you for taking the time to read and view our advert.